My first bike was a Yamaha Thunderace, followed by a Yamaha Dragster, a Kawasaki Vulcan 1600 and for ten years i have owned a Suzuki Hayabusa till it was stolen from me. After the Busa i wanted to cruise again and bought a Harley Davidson V-Rod. But after a while i was looking for something with the power of a Busa but with a more comfort riding position and better handling. 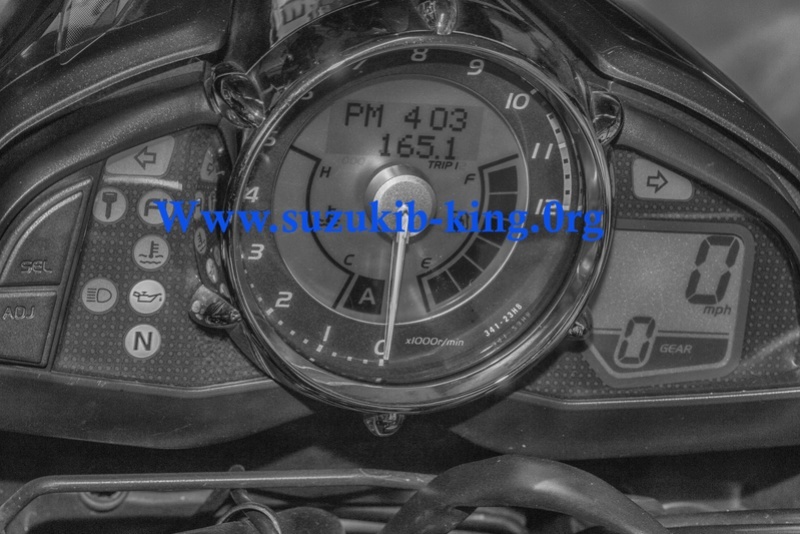 I have joined the forum because off the knowledge of the B-king and learn about the gadgets/accessoires and tuning which are available for the bike. What is the difference between you xtreme edition and the regular b-king? 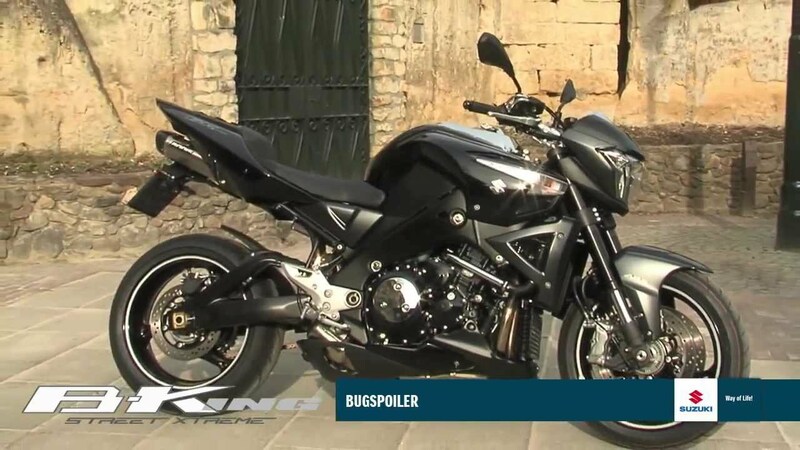 I googled a few keywords and I received a few images showing me the bike with black fatbars, black mirrors and BODIS exhaust. Is this how your beast looks like? Thanks, yes my bike is the same as the one you posted! Except the differences you named also the rims are polished alu on the side and there are some little carbon accents. The difference is only optical but i prefer the sharp look the BODIS exhaust gives. This is really nice, Mike. You don't really have much to change on the bike, though.